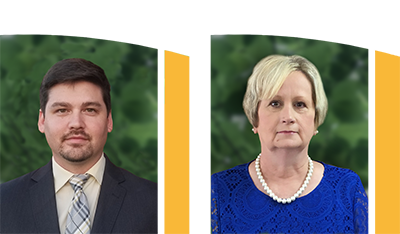 Monuments are usually made from natural stone, such as granite or marble, and are used to mark the final resting place of and honor a loved one. 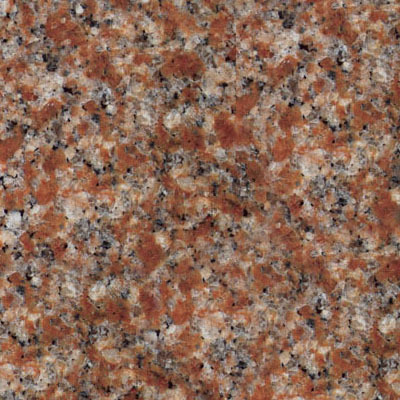 Granite is a very durable material and is now available in a wide array of colors. 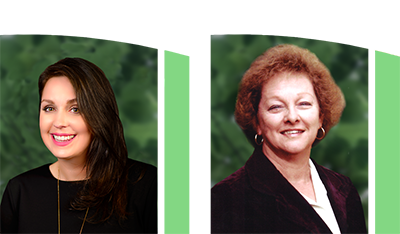 Quarries from all over the world are procuring granite for commercial and memorial use. 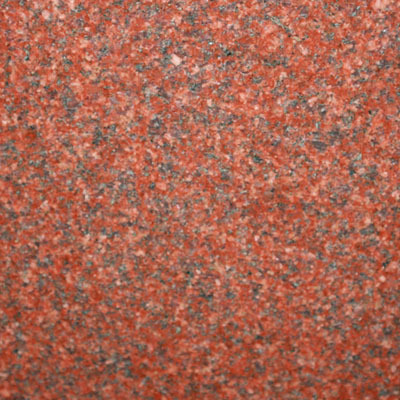 As a result of granite being mined all over the world, a rainbow of granite colors has made its way into the market place. These samples are indicative of the color and character of the stone.  Stone is a natural material that may vary slightly in color, have veins and natural discolorations and blemishes. 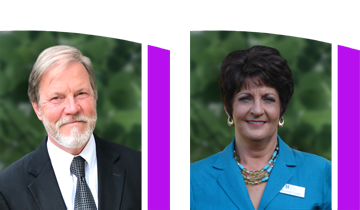 The amount of variation is subject to the type of stone and current quarry conditions. 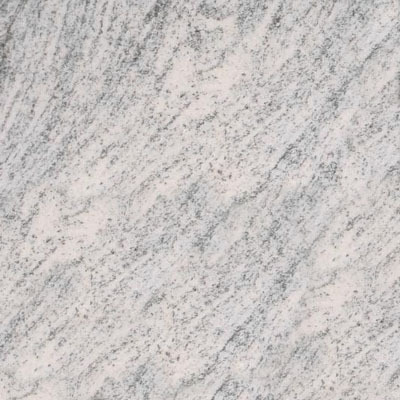 Stately white Georgia Marble adorned with sparkling flecks and subtle waves of gray. An elegant choice renowned for its alabaster hue and impermeability to the elements. A medium gray with consistent color throughout. Fine crystals of various shades of blue gray and sparkling silver flecks in a background of light gray. This stone polishes to a sleek, glossy finish. Its tight grain provides a distinct contrast when sandblasted or frosted for panels and carving. 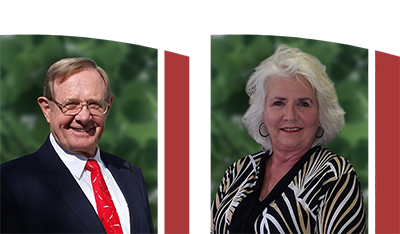 The number one choice of monument stone due in part to its strength (40,000 PSI) and plentiful supply. 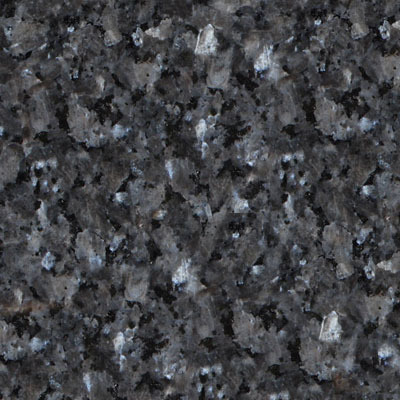 An exquisite choice very similar to Enterprise Granite but with a higher concentration of blue and less of gray, resulting in a deeper, darker blue. 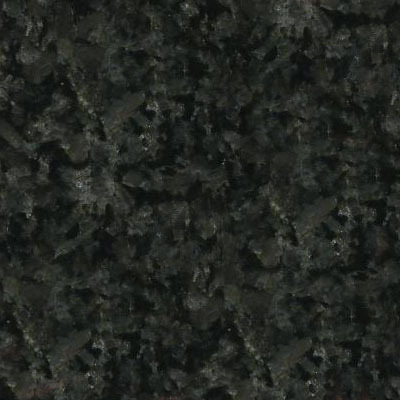 Our most exquisite black granite of the fine dense crystals of richly saturated color. Polishes to a remarkable gloss, provides dramatic contrast for carving and etching. An American legend. Reminiscent of the flowing white star waves of the Milky Way across a deep black midnight sky. 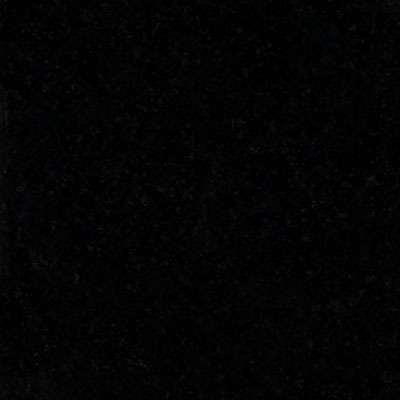 Yet another ebony stone of distinct contrast for carving and a variety of other special treatments. 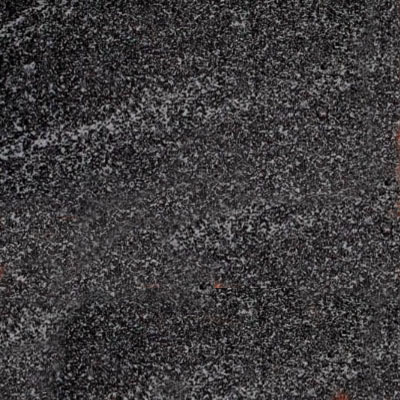 The lightest of our black granite, this stone is a splendid tweed-like mixture of medium crystals in black, charcoal, and a glint of rich brown. 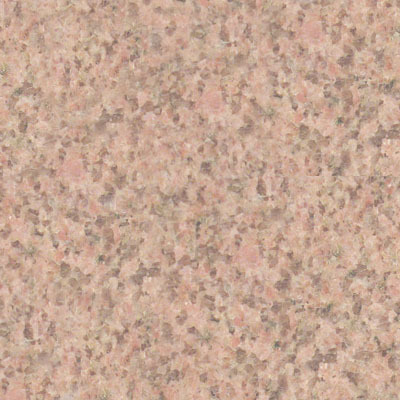 Select granite of delicate pink-salmon color intermingled with slight hints of forest green and clear to slightly opaque crystals which create a 3D depth when polished. Soft in hue yet everlasting in strength. Because of its color, many have selected this stone for use with bronze accessories. Warm brown and cream hues accented by opaque crystals and a pale coral rose overtone. 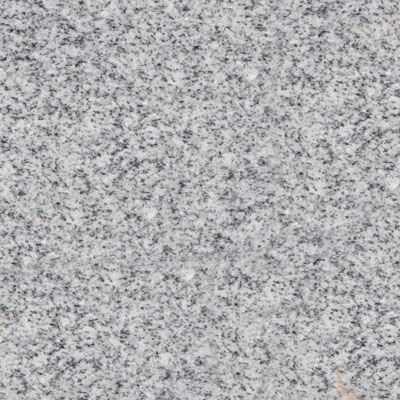 This granite is able to withstand the effects of time and nature better than most colored granites. It is hard and nearly impervious to dirt and debris. A mix of mellow warm pinks of medium crystal, fine opaque clear and lighter pinks, and tiny specs of ebony. A most appropriate choice for a gracious monument. 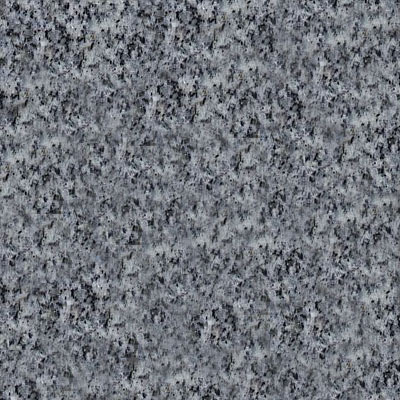 Breathtakingly unique granite with a lustrous sheen consisting of very large iridescent silver brushstroke shaped crystal structures and deep blue-gray crystals with a touch of small ebony flecks. The sunlight dances off the surface like light on diamonds. An intense warm hue that when polished, displays a unique lacework of auburn, brick-red, and translucent crystals. Because of its color, many have selected this stone for use with bronze accessories. 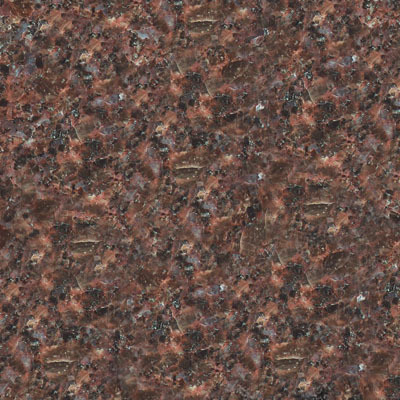 A magnificent mosaic of medium to large crystals of earthy reddish-brown flecks on a black background. 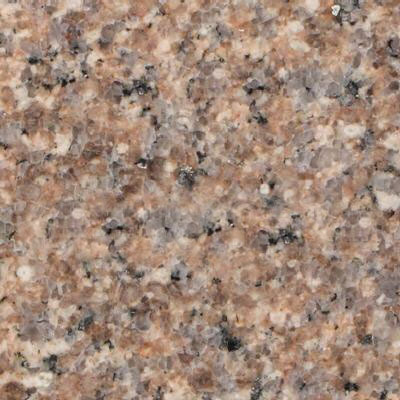 This granite is able to withstand the effects of time and nature better than most colored granites. It is hard and nearly impervious to dirt and debris. Thin striped flowing design that could only be created by nature. Veins of fine crystals of milky white, charcoal, and other various shades of gray that polishes to a radiant finish. 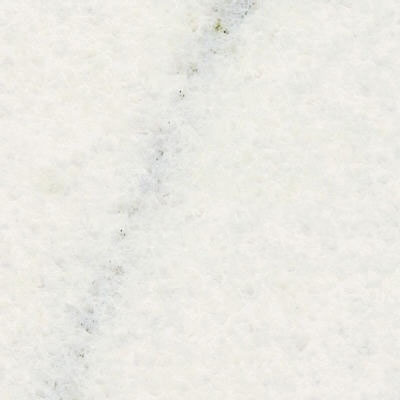 Many feel that this stone is a well-suited substitute for a variegated white marble.